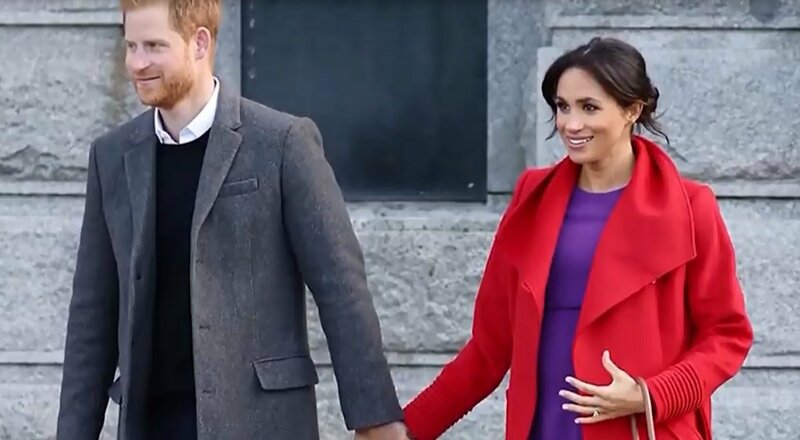 The first child of the Duke and Duchess of Sussex should come to the world this April, and it turns out that Meghan and Harry won’t have custody of him or her. Queen Elizabeth II is the one in charge because the baby is part of the royal family. It sounds unbelievable to most people, but that is how it’s done when you belong to that kind of family. Here are the details. 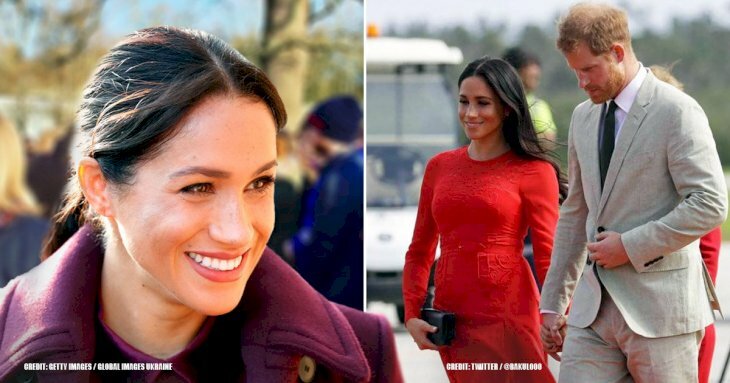 Her first wedding anniversary with Prince Harry is just around the corner, and it’s expected that Meghan has already adapted to most protocols that members of the royal family must follow every day. However, this is her first child, so it will not be so easy for her to give up control, especially because she is a strong, independent, American woman that was raised mostly by her mother, Doria Ragland. 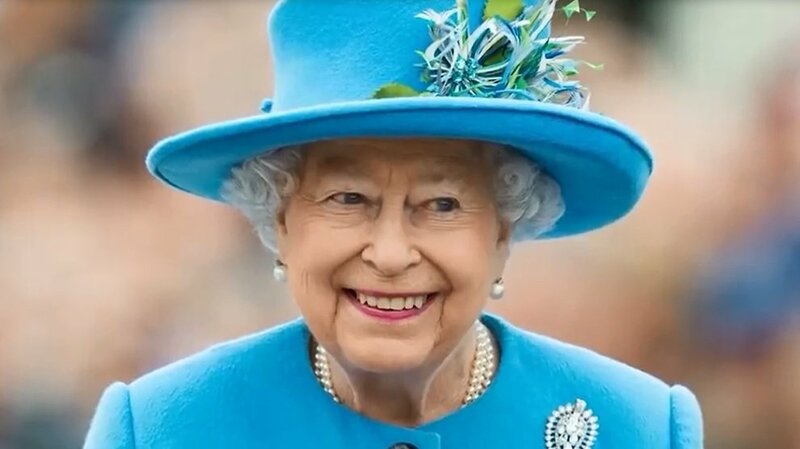 The royal custody agreement is bizarre to most common folk, and it states that Queen Elizabeth II has full custody of their child and any kid that is born into their family. 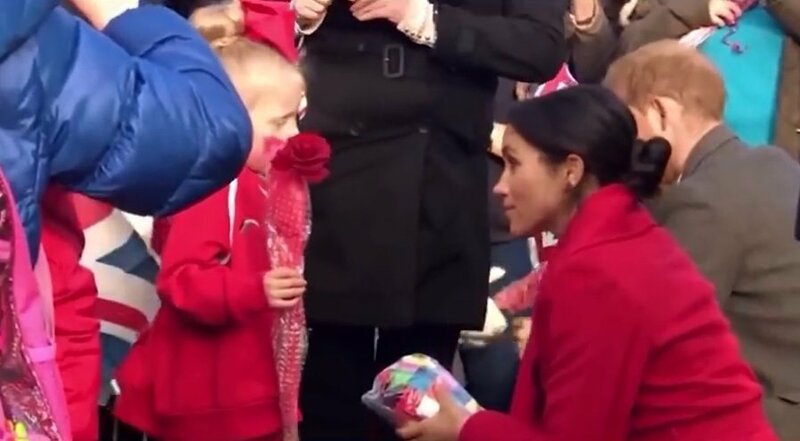 Therefore, despite being the biological parents, Prince Harry and Meghan will not call the shots regarding their kid’s future, and it might be a bitter pill for the former actress to swallow. Furthermore, the Duchess simply does not have much choice in the matter because this is not a rule made by the current monarch as it goes way back to the 1700s. It was created during the reign of King George I and called “The Grand Opinion for the Prerogative Concerning the Royal Family”. It allowed the King complete control over how his grandchildren would be raised. This means that he decided how they would be educated and up to who they would marry in the future. King George I decided to instate the rule in 1717 due to his complicated relationship with his son, George II. He managed his grandkids’ lives even though their biological parent was still alive. The rule was officially legislated once King George III took the throne. 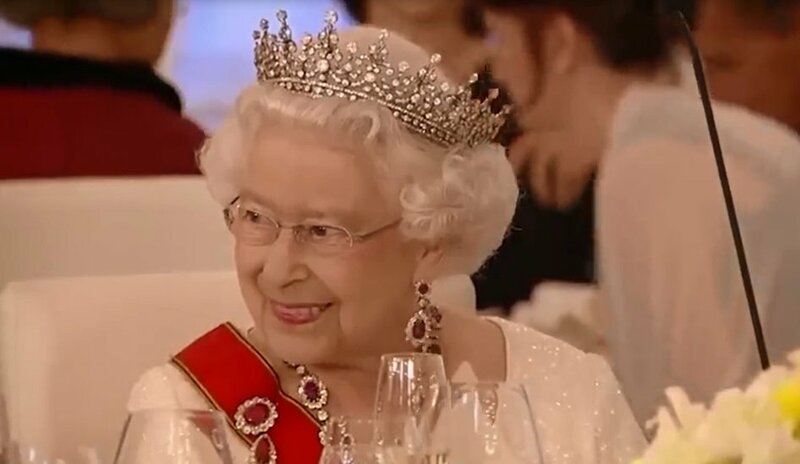 The law has not been changed since then, so Her Majesty is very much in charge of her grandchildren and even their great-grandchildren, which also means that she had control over Princes William and Harry. 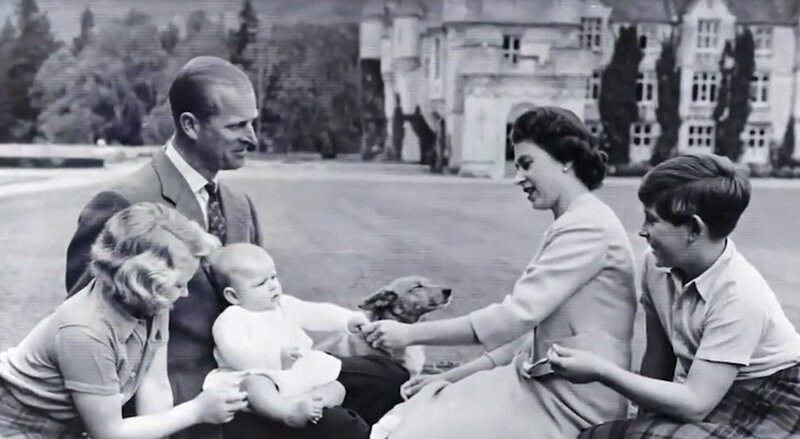 However, modern times have changed the opinion of the royal family, and Queen Elizabeth II allowed both of her grandkids to marry people who were not noble. 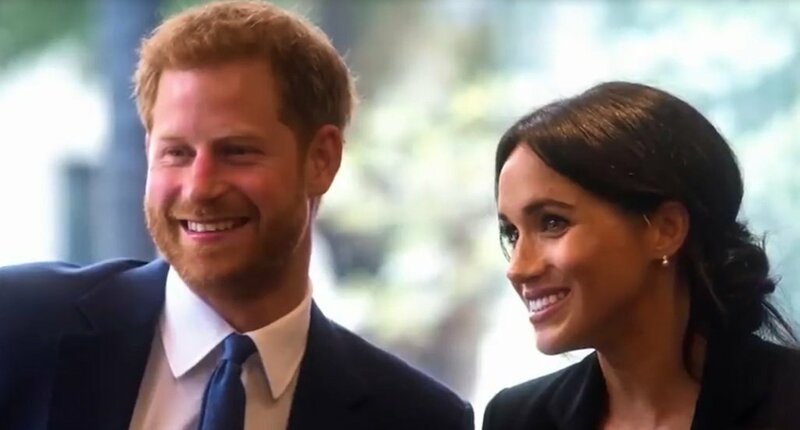 Therefore, it’s expected that the Queen will allow the Duke and Duchess of Sussex to make choices concerning their child’s life. However, if they want to make plans, like traveling with their child, they will have to ask the Queen for permission. While it might be hard for Meghan to accept this rule regarding her first child, she can find comfort in the fact that this applies to Prince William and Kate’s children as well. The Duke and Duchess of Cambridge have not had any problems in this area, and even when Princes William and Harry were kids, Prince Charles had to ask his mother for permission to fly with his kids to Scotland. Luckily, the Queen accepted readily. However, she has declined requests like this in the past. Years ago, before her tragic demise, Princess Diana asked the Queen to take her children to Australia. Queen Elizabeth II refused, and when Diana and Prince Charles got divorced, they did not even have to argue over custody arrangements because it was not theirs to battle over. When Lady Di died, her will stipulated that her mother and brother would be William and Harry’s legal guardians, but the Palace did not allow this last wish, as the Queen had the final say. Therefore, things should work the same way for Prince Harry and Meghan’s child. Some fans might be wondering what happens when the Queen dies, though. 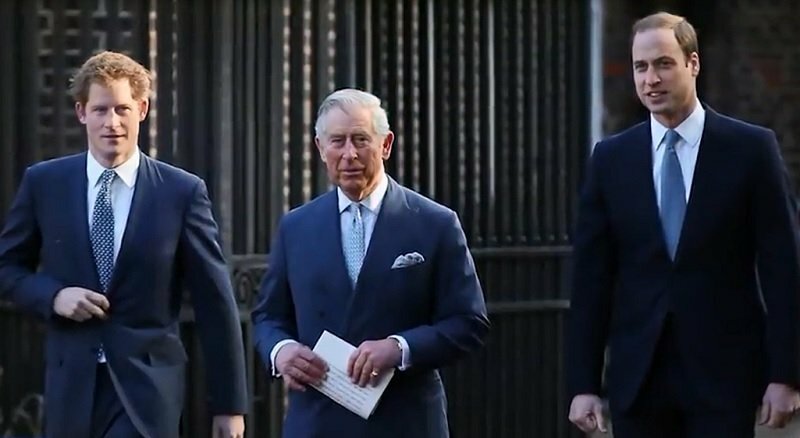 In this case, the future monarch would take over the custody and the decisions regarding the grandchildren, and since Prince Charles is expected to take the throne after his mother, then things should run smoothly for the family. Prince Charles lets his kids handle their own children just like Queen Elizabeth II. She only intervenes when it comes to a matter of safety for future heirs, which is a matter of great importance in this family. Furthermore, since the palace recognizes that it’s 2019 and not the 1700s, they are bound to give the new parents a bit more freedom in terms of choices. People are still shocked that this protocol is followed after more than 300 years since its inception. The truth is that things are not as strict as the rule might have demanded in the past. 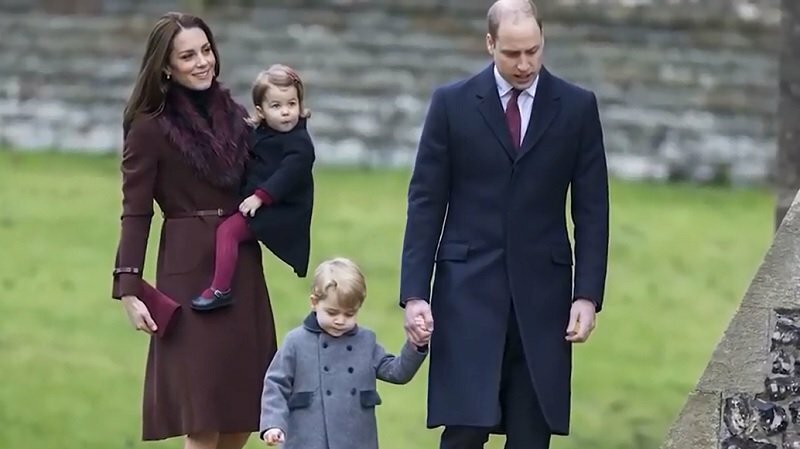 Queen Elizabeth II is rather fair and has let Prince William and Kate Middleton handle their children as they see fit as long as their security is guaranteed. If this is allowed for Prince George, Princess Charlotte, and Prince Louis, then there is no reason to believe that the Duke and Duchess of Sussex’s child will grow up differently, mainly because he or she is not directly in line to the throne. 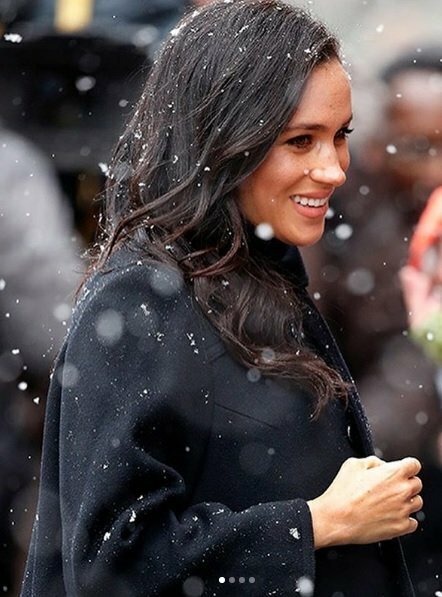 Meghan might be able to decide a lot regarding her kid despite the weird rule, so it’s not as cut and dry as people might believe. Only something insane and drastic has to happen for the Queen to invoke her rights under “The Grand Opinion for the Prerogative Concerning the Royal Family” to manage her great-grandkids. So, while they won’t have legal custody, at this point, the protocol seems to be only on paper. However, it still exists for the sake of the heirs and not due to any bad blood like there used to be in the past. This was not the only rule that seemed a bit extreme back then. 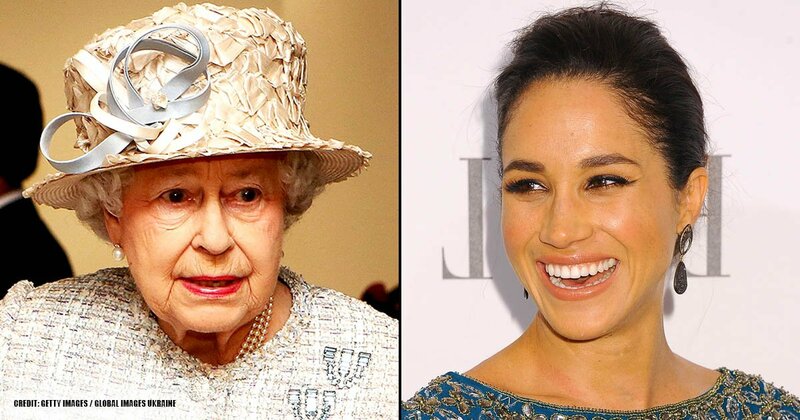 When King George III legislated that Prerogative, “The Royal Marriages Act” was also put in place, which gave the monarch the right to decide whom the heirs would wed. That is why Prince Harry had to ask his grandmother for permission to marry Meghan. It was probably a source of fear for the former actress at the time because she was not only American but also a divorcee. Luckily, things turned out well for all parties involved, and the couple looks like they are still just as in love as when they first announced their engagement. Apparently, they keep these rules in modern times only to ensure the wellbeing of their family. The Queen still has a say over their travel decisions. For example, heirs cannot travel together on a plane or car, although she allowed Prince Charles and Prince William to board the same the airplane one time. Furthermore, the future child will not be able to have seafood overseas because of safety precautions. But, since Prince Harry is already sixth in line to the throne, they will have more freedom in other matters. What do you think of this rule? 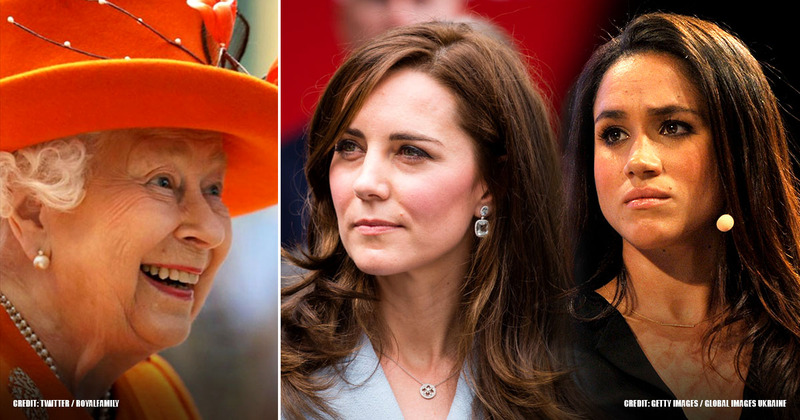 Should the royal family revise some of them or keep going the way they are doing right now? We cannot imagine having to answer to someone else in terms of our own children, but that’s the royal family’s way. 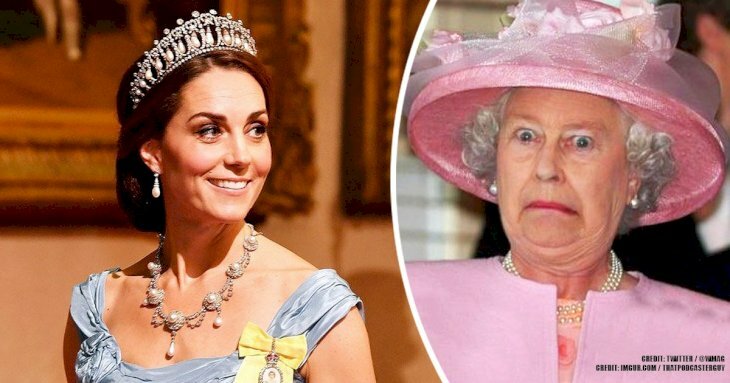 If you liked this article, share it with your friends who love learning new things about British monarchy. See you next time!